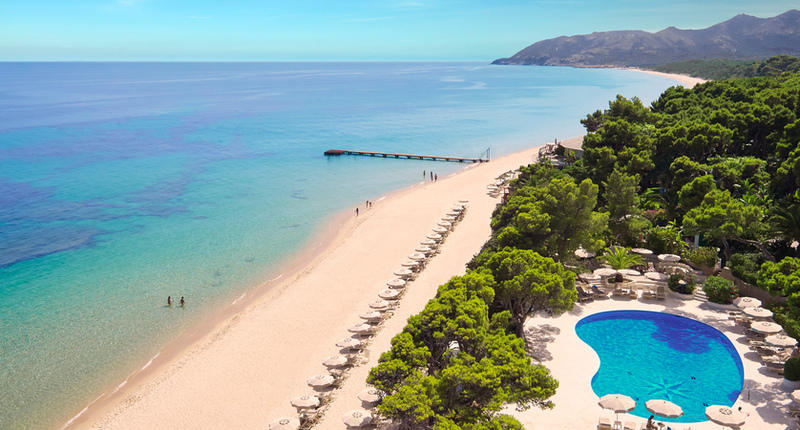 Forte Village Resorts spans across 55 acres along a stunning white-sand beach on Sardinia’s south coast and has been awarded the World's Leading Resort by World Travel Awards. With seven hotels and an array of pools, restaurants and bars, there really is something for everyone here. The world-class Aquaforte spa is the ideal place to relax, while families will appreciate the huge amount of activities on offer from football academies to go-karting. Evenings can be spent enjoying dinner in one of up to 21 restaurants before heading to the charming piazza for a glass of champagne and live entertainment. 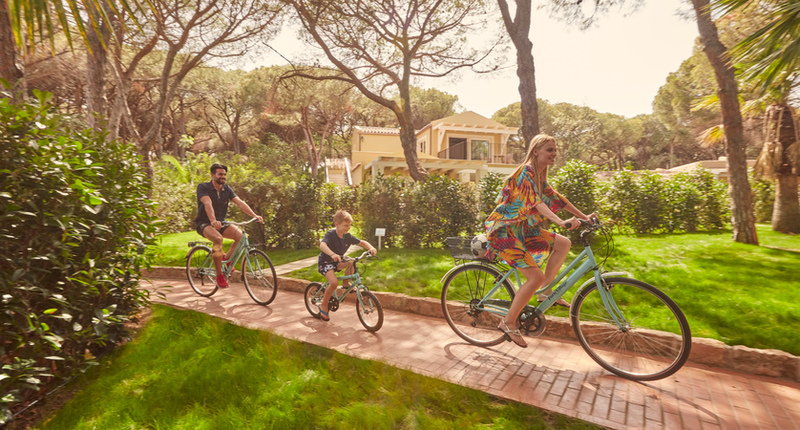 A family-friendly property set within the exclusive Forte Village Resort with luxurious rooms and endless facilities to suit all tastes. This beachfront hotel has a prime location within the Forte Village Resort, just moments away from the bustling Piazza Luisa and the lovely Oasis pool and is an ideal choice for discerning families. Luxury bungalows offering plenty of space and you're moments away from the white-sand beach. This luxurious five star hotel boasts elegant and sophisticated accommodation in the heart of Forte Village Resort, just metres away from the sandy beach and with exclusive access to a sea view infinity pool. The nearest airport to Forte Village Resort is Cagliari (CAG). The transfer time from the airport is around 45 minutes. The Forte Village is a private gated park, safe and friendly for children, as no cars are allowed inside. It has an unparalleled range of leisure and entertainment facilities for day and evening use including a children’s wonderland, multiple pools, a long sandy beach, a world class spa and entertainment every evening in its own Piazza. There is a choice of recently refurbished high quality accommodation to suit all needs.